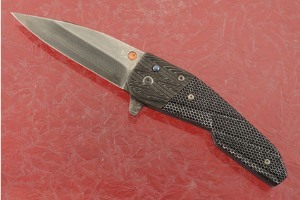 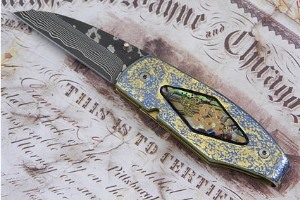 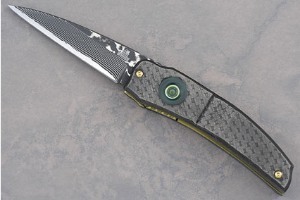 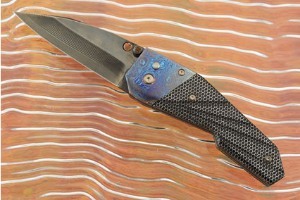 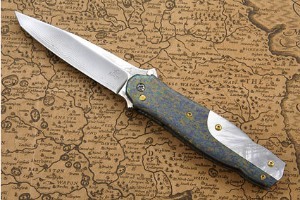 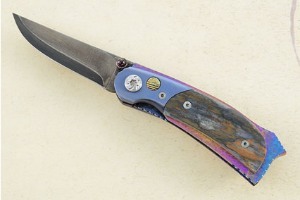 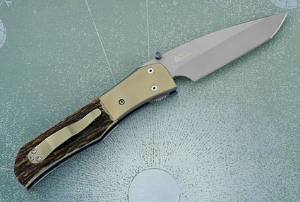 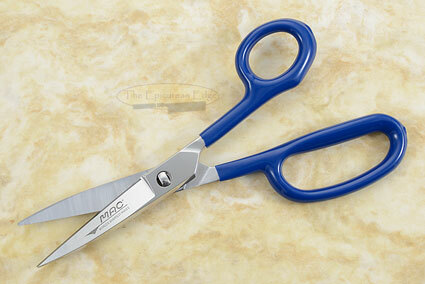 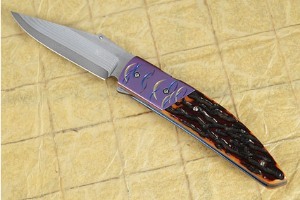 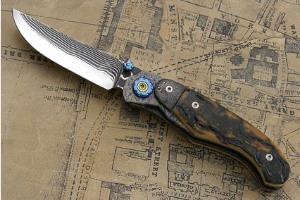 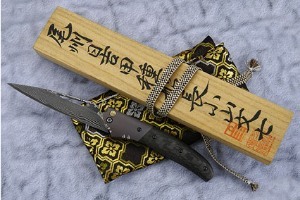 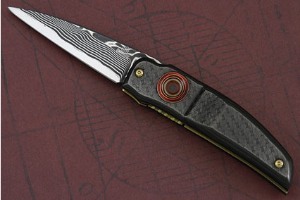 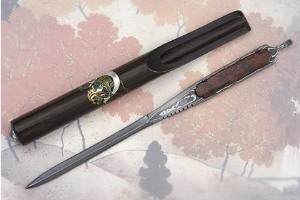 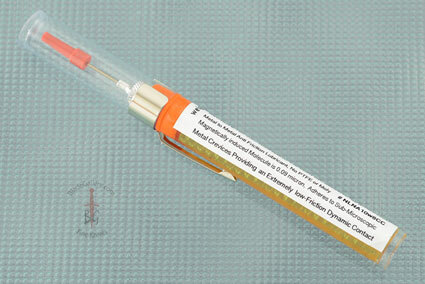 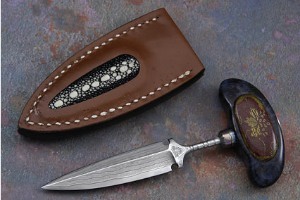 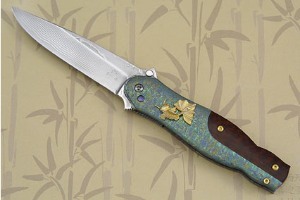 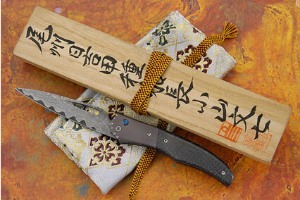 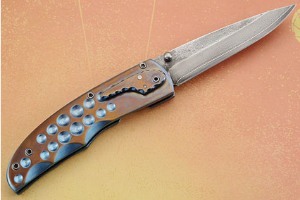 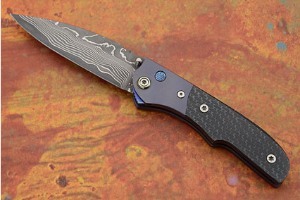 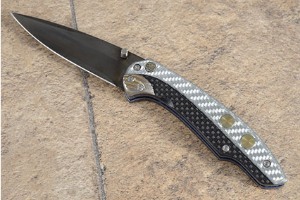 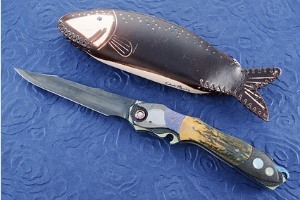 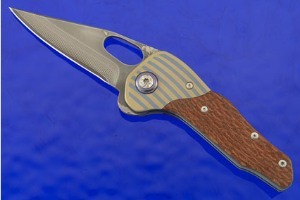 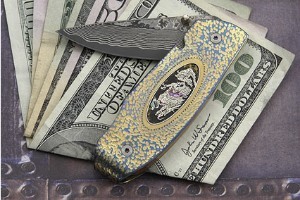 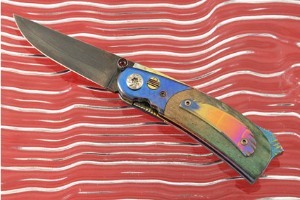 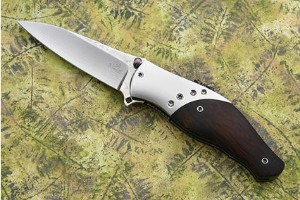 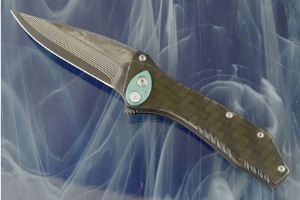 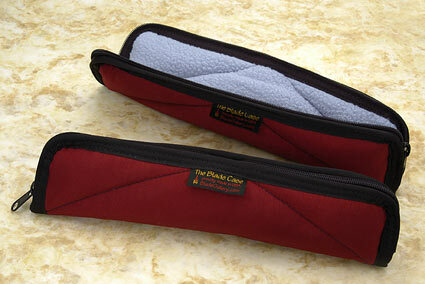 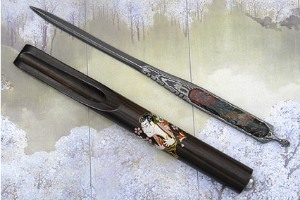 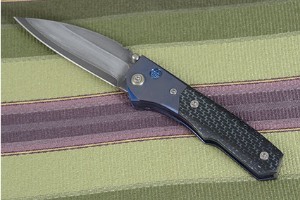 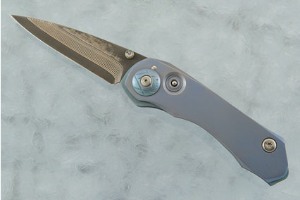 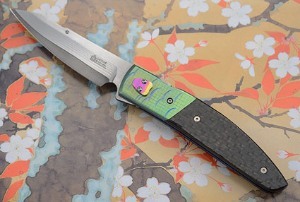 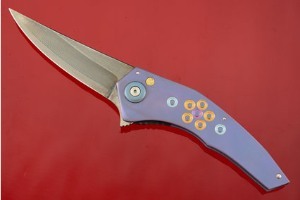 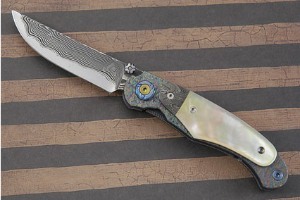 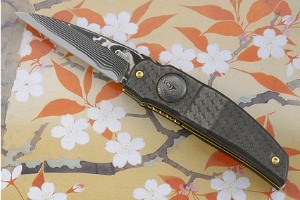 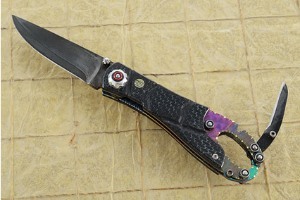 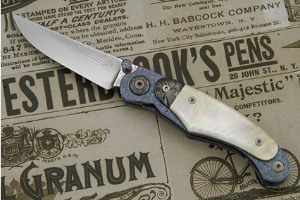 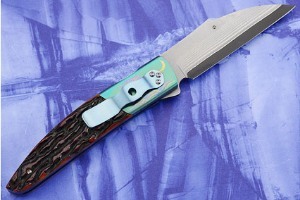 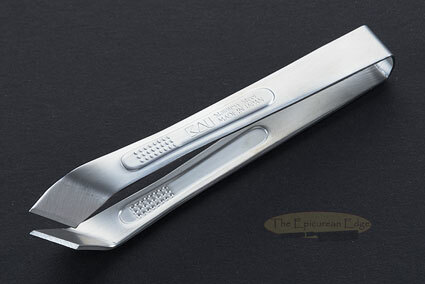 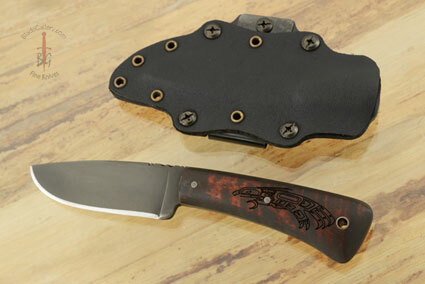 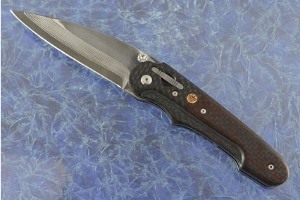 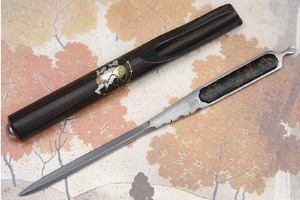 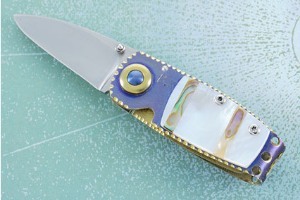 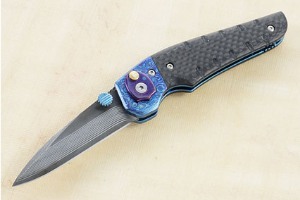 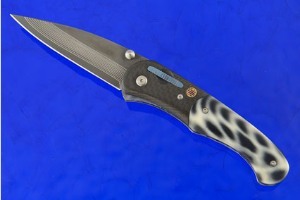 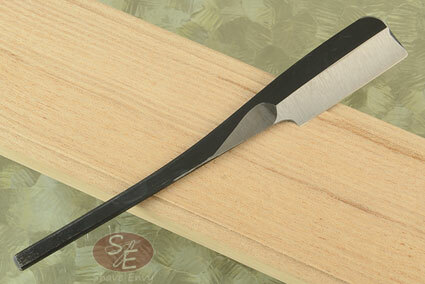 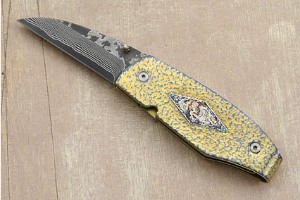 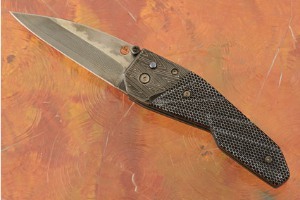 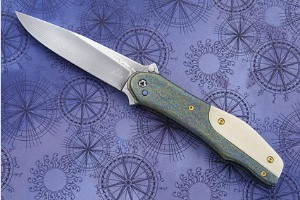 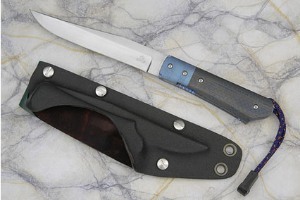 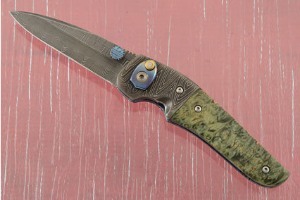 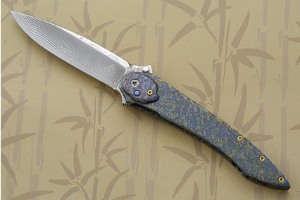 Captain B. Koyama maker info A retired captain in the Merchant Marines started making knives in 1989. 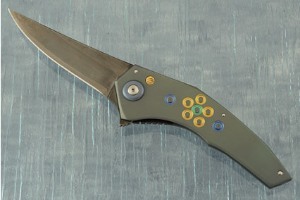 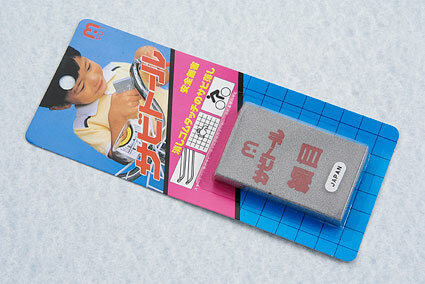 All his folding knives are uniquely patented. 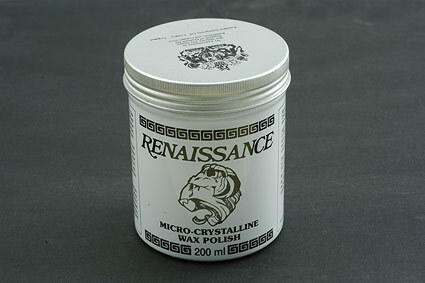 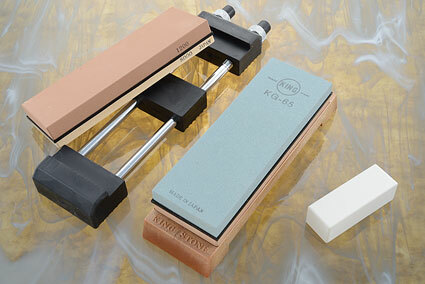 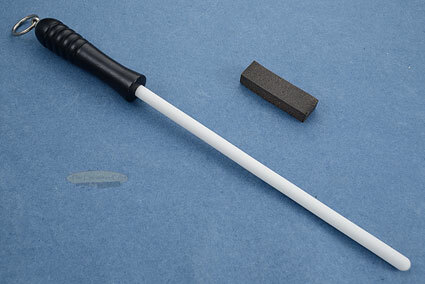 0.1015625 0 101.5625 0 About to display products. 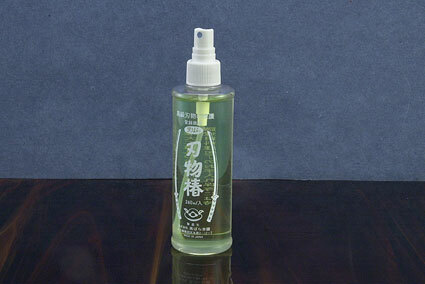 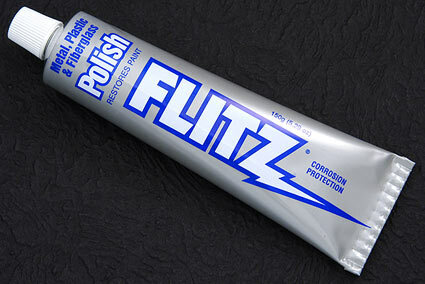 0.28125 0.1796875 281.25 179.6875 Products Display completed.